A typical Airbnb host on the platform in Ireland is expected to earn €2,000 on average this summer, with guests from the US most likely to stay in these homes. Insights into the platform’s activity here has been released to coincide with Airbnb’s global 10th anniversary in operation. Over the course of the summer, measured from June 21 to September 22, around 640,000 people are expected to travel in Ireland using Airbnb. According to the site’s research, guests and hosts on Airbnb will contribute €57m to the Irish economy over this period. Guests are most likely to come from the US, followed by domestic Irish travellers, the UK and France. Aisling Hassell, Ireland Site Lead and Global Head of Community Support Operations at Airbnb, said that the data reflects how much the platform has grown in Ireland over the last number of years. Most popular destinations for guests are Irish cities, with Dublin and Galway the top two most travelled hotspots in Ireland. 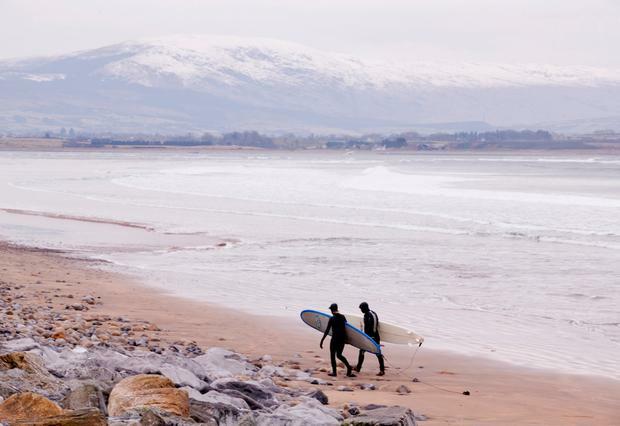 Tourists are also drawn to the Wild Atlantic Way route as Killarney, Cork and Dingle are also hugely popular for visitors. The West’s coastline is also calling those from here and abroad with Claremorris and Claregalway among the top trending places. Between November 2016 and November 2017, around 1.2 million people travelled in Ireland using Airbnb, with almost 90pc of guests visiting for a holiday or for leisure. Previous articleExplainer: Turkey’s crisis – what sparked the turmoil and how does it impact elsewhere?